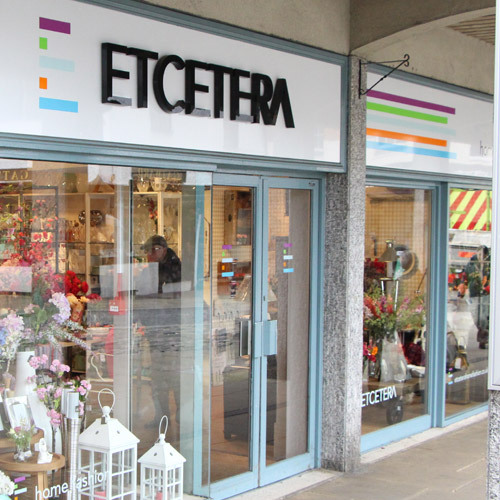 Etcetera is an independent retailer specialising in Home Fashion and Gifts for all occasions. 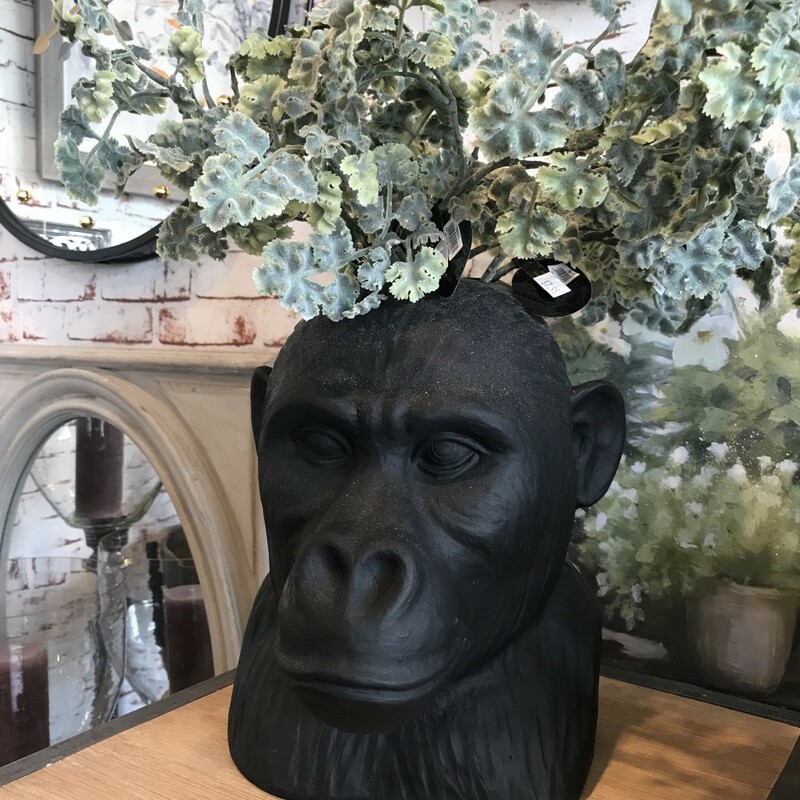 Established in 1982 by Anne Raill, the shop in Hitchin offers a unique blend of home accessories and gifts to inspire discerning customers. 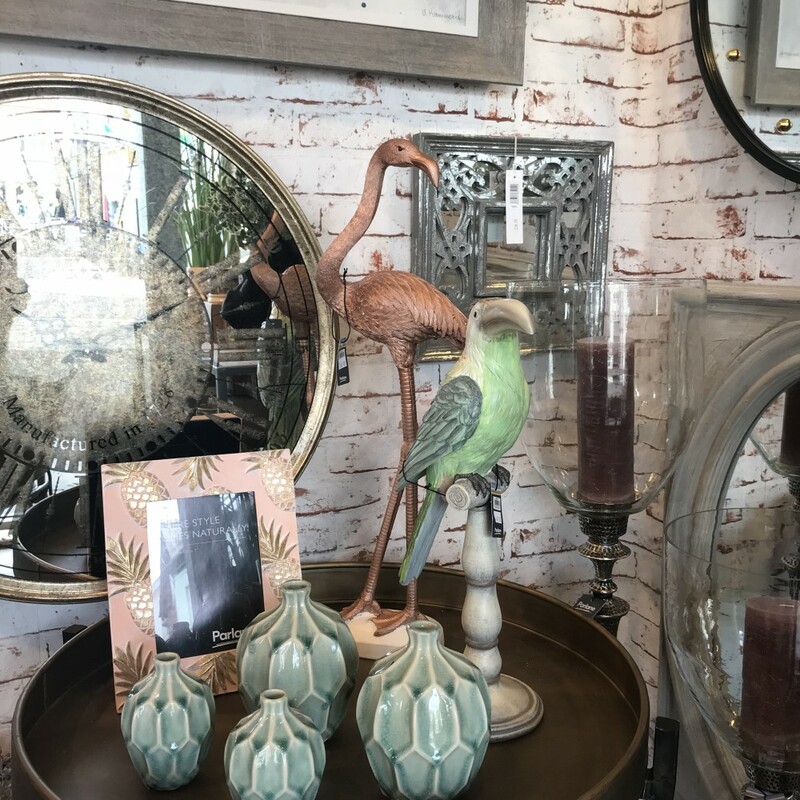 We offer a complete range of goods to enhance your lifestyle from traditional to ultra modern design, along with gifts, jewellery, greetings cards and giftwrap, soft toys and occasional furniture. Our friendly staff are always on hand to help and advise you on what will best suit you and your home. We are open 7 days a week – Monday to Friday 9.30am to 5pm, Saturday 9am to 5.30pm and Sundays from 11.30am to 3.30pm.